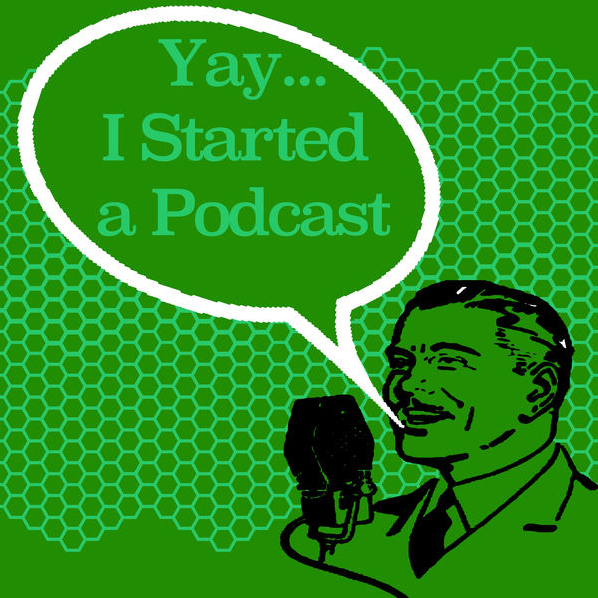 On this podcast interview, Scott and I mutually agree to Control How You Exist Online. Talking Ancestry Tree Builds, BHAG level of Vision helping us establish Legacy that exists long after we are gone. 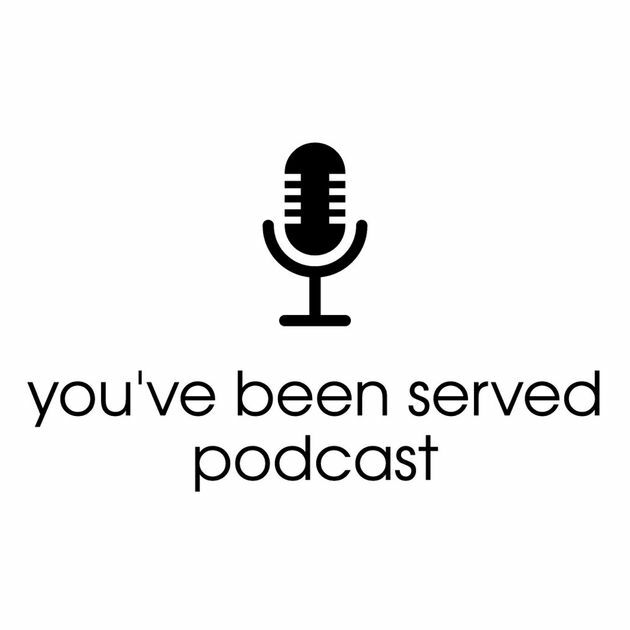 Here why I felt the need to create a podcast for my daughter to see/hear about black excellence and change the narrative that exists in her world and the world of others. Clarity, simplicity and authencity are the keys to great branding. 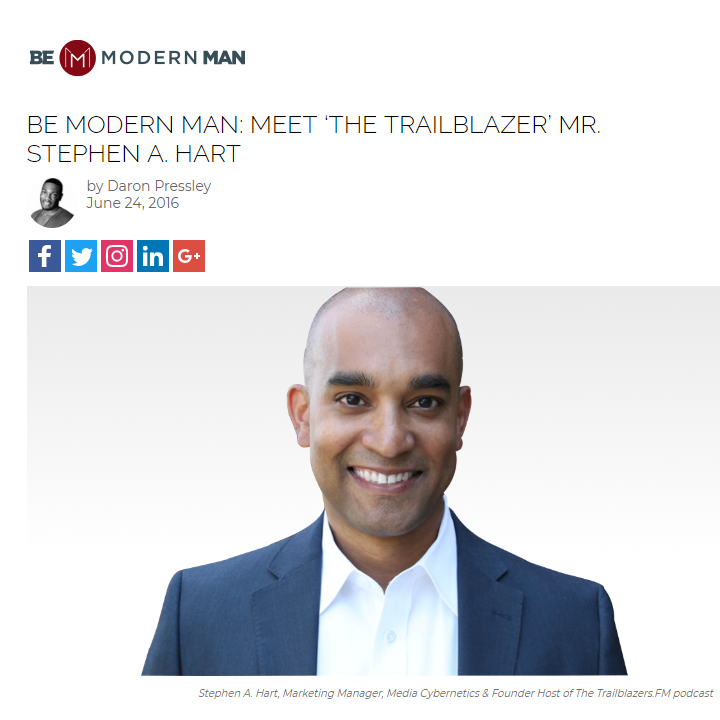 Listen as I share how brands can embrace compassion and deliver service. In this episode, Dr. Hammond and I talked about how parents can juggle a successful career, life, kids, and fun. I also shared how I managed to be an incredibly successful entrepreneur, all while juggling marriage, fatherhood, and life. 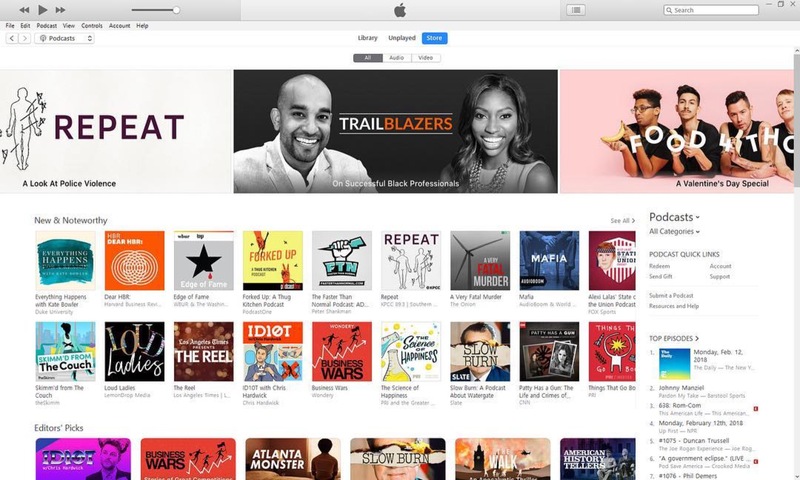 In February 2018, my podcast Trailblazers.FM was featured on the home page banner of Apple Podcasts for our Wealth Series episode with Patrice Washington, titled The Truth About Wealth! 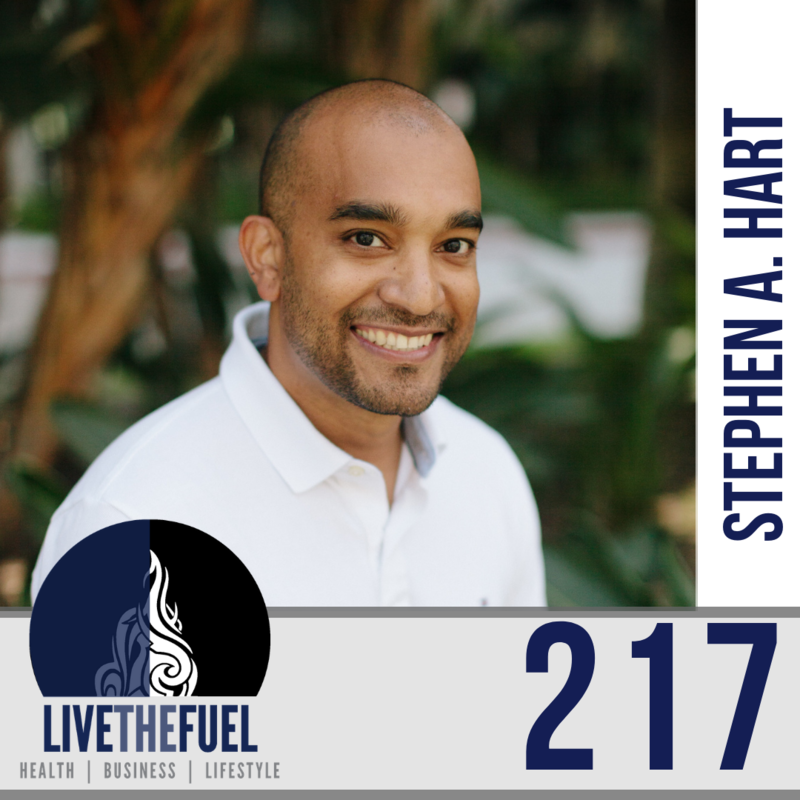 I was featured on the popular TheSalesEvangelist podcast with host Donald C. Kelly. 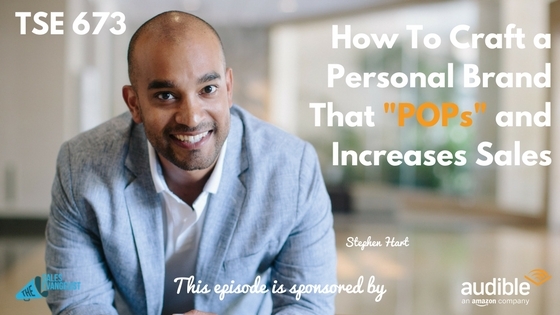 We discussed how to craft a personal brand that POPs and increases sales. I was honored to be included in the 2016 class of the B.E. Modern Men of Distinction class of 2016.